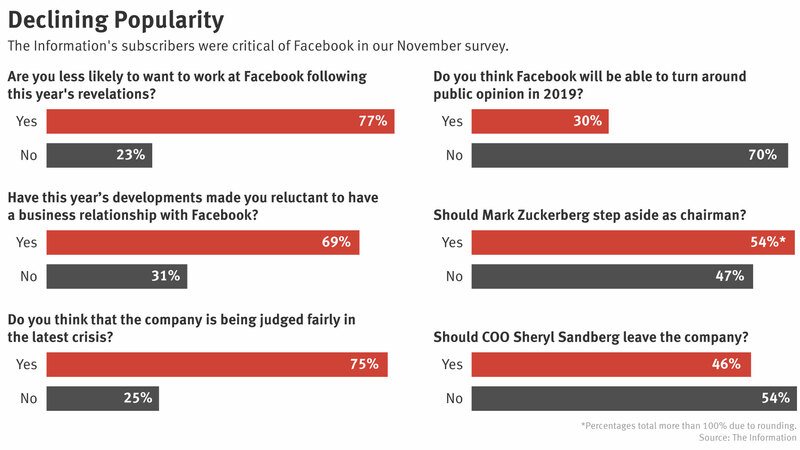 Facebook is really losing its mojo according to poll by The Information. I believe that this is the cycle of life. There is nothing permanent in this world. Facebook had replaced Myspace in the past and it is my believe that some other playform will definitely replace facebook. Which social media do you think has the power and popularity to replace Facebook? It would be scary if Facebook fades. I hope a Nigerian does it from Nigeria!